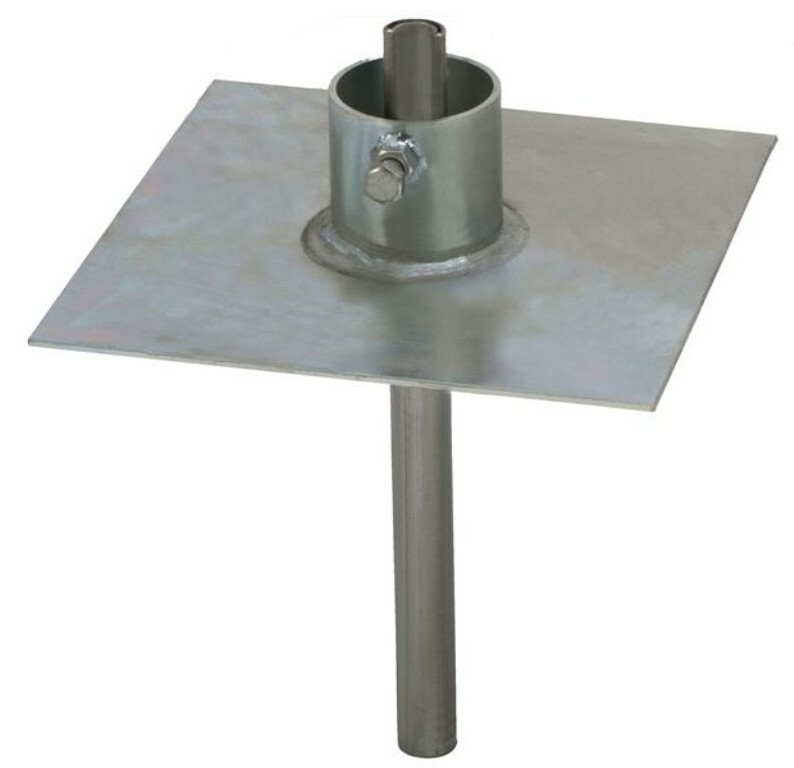 Description Heavy-Duty Ground Mount Heavy-duty, with welded guide pipe accepts 2-1/4" 11 gauge 9" x 9" plate. Zinc plated. 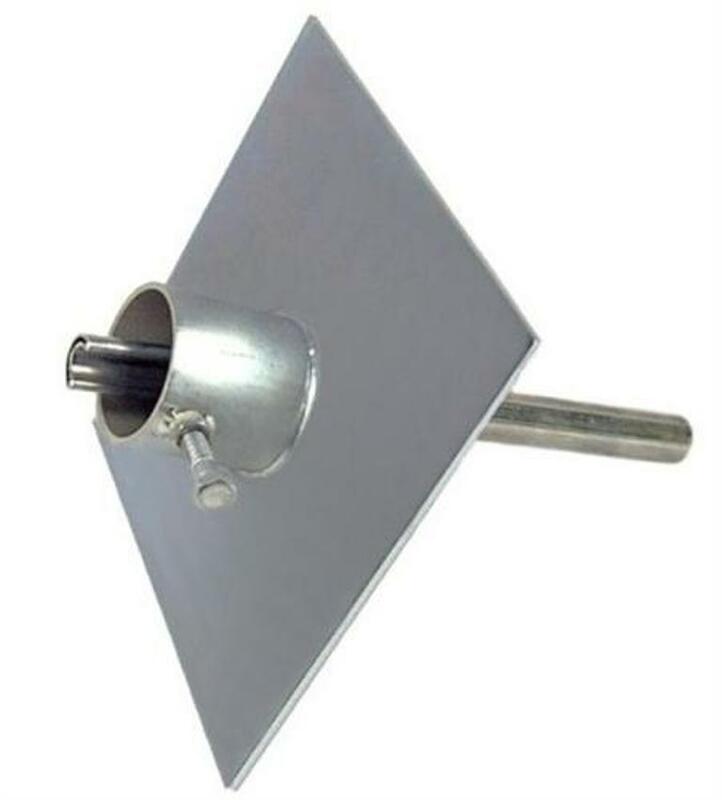 Accepts masts up to 2.25" OD. 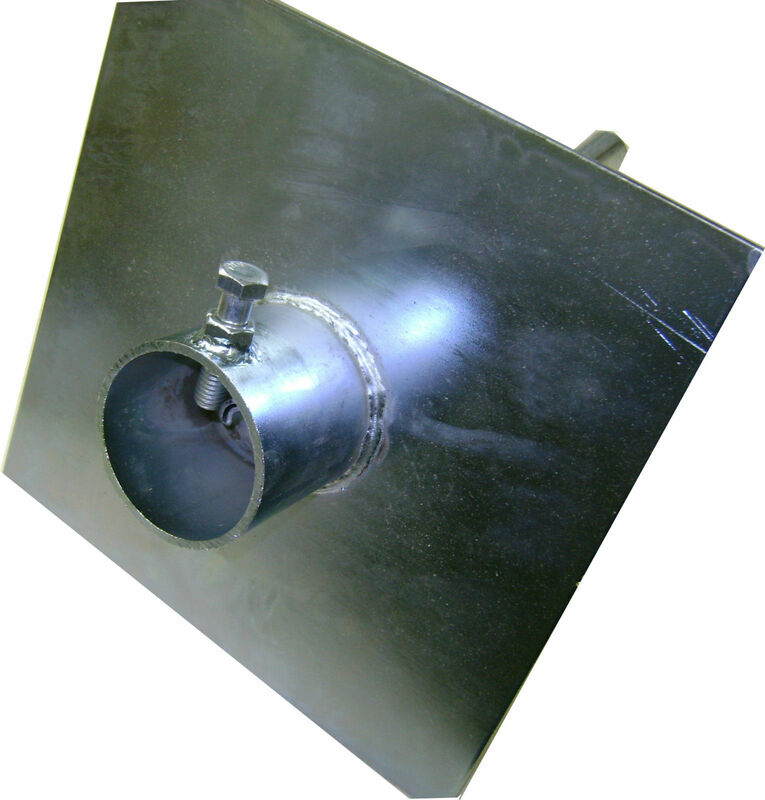 Heavy-duty, with welded guide pipe accepts 2-1/4" 11 gauge 9" x 9" plate. Zinc plated. 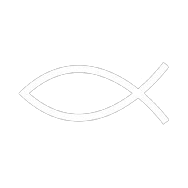 Accepts masts up to 2.25" OD.